TMR Guadalajara is a multiyear initiative of exhibitions, public programs and experimental artist projects produced by The Mistake Room in Mexico in collaboration with PAOS (Programa Anual de Open Studios)—a residency and alternative cultural education organization supported by the State of Jalisco’s Ministry of Culture and the Instituto Cultural Cabañas. 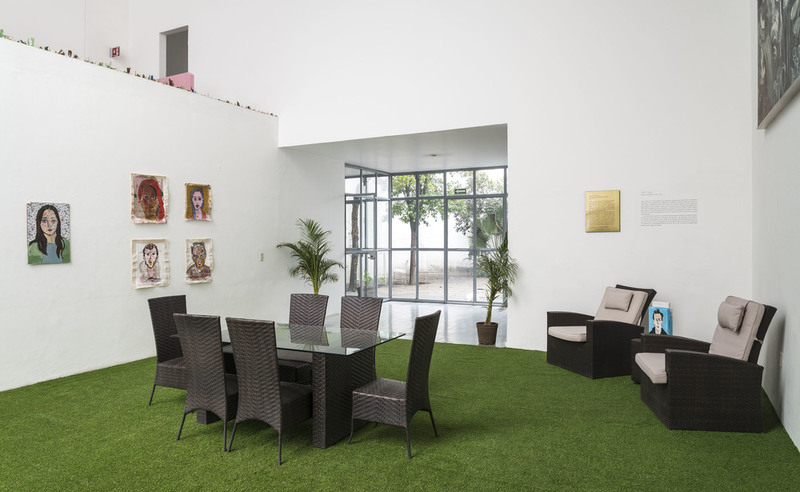 Committed to providing tangible international engagements for Los Angeles-based artists, TMR Guadalajara aims to create thoughtful and dynamic creative exchanges between Los Angeles Guadalajara—one of Mexico's most vibrant cultural centers. The anchoring component of this new initiative is a series of exhibitions. 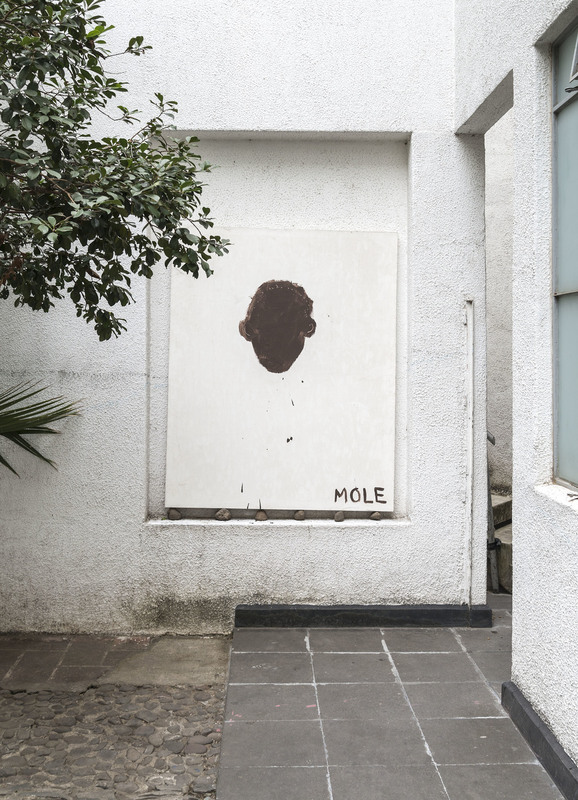 For these shows, artists are invited to participate in a month-long residency at Museo Taller Jose Clemente Orozco—the historic former residence and workshop of the late Mexican muralist. At the culmination of their residency the work produced is installed in the space — transforming the site into an exhibition. The first participating artist is Henry Taylor. In Henry Taylor's work, the autobiographical collides with historical narratives and popular mythologies to forge a poignant portrait of the complexities of the here and now. His exhibition for TMR Guadalajara, titled This Side, That Side, takes the stark and widening inequalities between social classes as its point of departure. 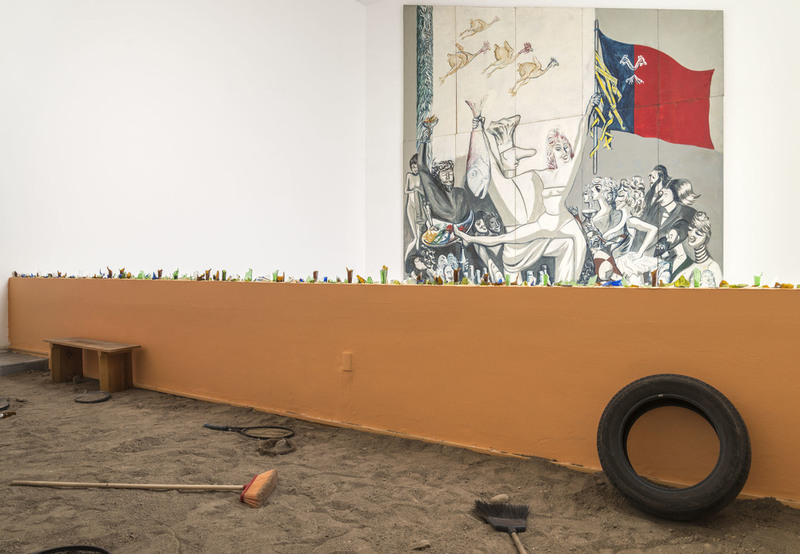 Informed by a myriad of exchanges and experiences the artist had during his residency in the city, the show is structured as two installations that at first glance simply depict quotidian scenes, albeit, in two very different worlds. 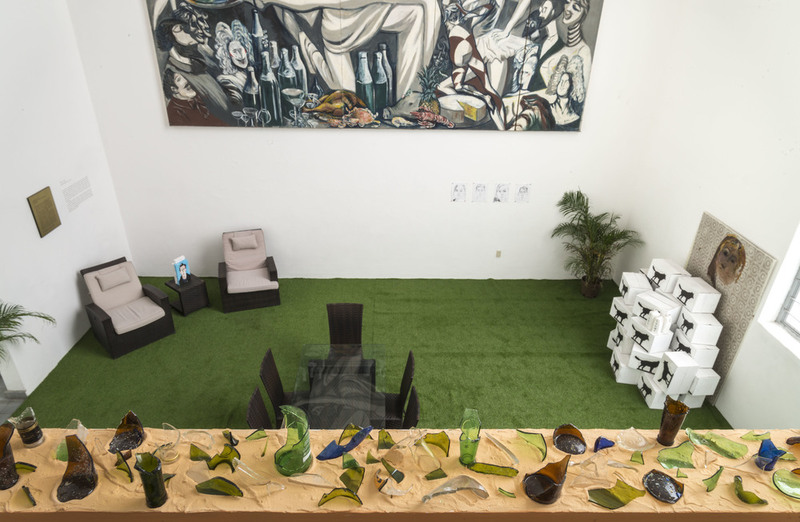 In the first vignette, the back garden of an affluent household echoes a contemporary version of the opulent scene portrayed in Orozco's monumental mural La Buena Vida. A cast of characters, most of whom are individuals involved in some capacity in the local contemporary art scene, gaze over the garden, serving as a charged reminder of the complicity of our industry in the trade of luxury commodities and the circulation of unregulated capital. On the mezzanine another world is given form in a scene that resembles the garden of a working class home. Dirt and a host of found materials Taylor has previously employed to reference class are anchored by two large-scale paintings that unveil snapshots of ordinary life in the city. Two poles apart, simultaneously local and universal, serve to tell a story between those who have and those who have not. 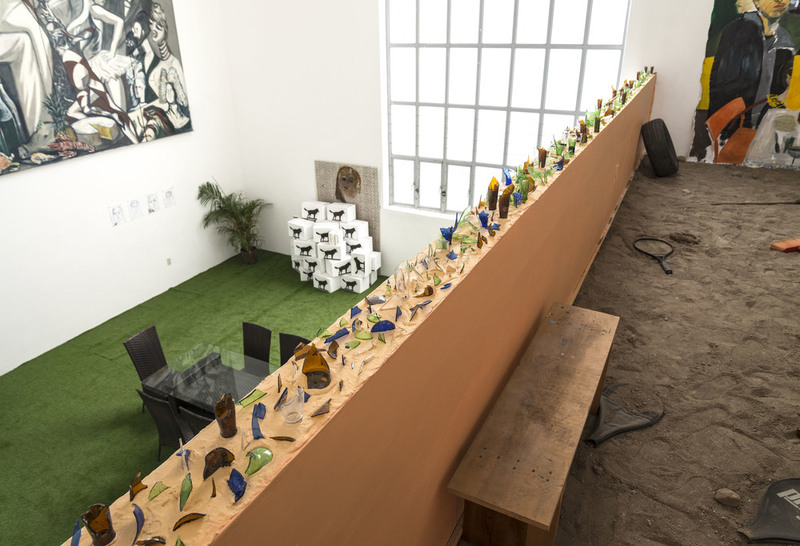 Henry Taylor: This Side, That Side is organized by The Mistake Room in collaboration with PAOS and curated by Cesar Garcia, TMR Director and Chief Curator. Henry Taylor (b. 1958 American) is an internationally renowned Los Angeles based artist. His work has been the subject of various solo exhibitions at a host of institutions including Artpace, San Antonio, TX (2015); MoMA PS1, NY (2012); Santa Monica Museum of Art, Santa Monica, CA (2008); and The Studio Museum in Harlem, NY (2007) amongst others. His work has also been included in various group exhibitions, most notably, Room to Live: Recent Acquisitions and Works from the Collection, MOCA, LA (2013); Contemporary Galleries: 1980-Now, Museum of Modern Art, NY (2013); Blues for Smoke, MOCA, LA (2012); Human Nature: Contemporary Art from the Collection, LACMA, LA (2011); 30 Americans, Rubell Family Collection, Miami, FL (2008); and Metro Pictures: MOCA, North Miami, FL (2006) amongst others. 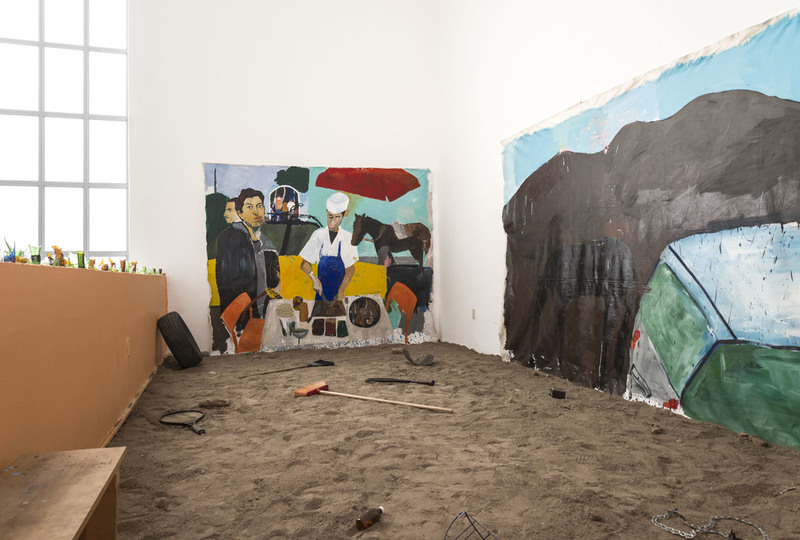 His work was also included in the first Los Angeles Biennial, Made in L.A. 2012, at the Hammer Museum, and the 56th Carnegie International (2013) at the Carnegie Museum, Pittsburgh. Support for TMR Guadalajara is provided by Colección Dieresis. In-kind support is provided by Cerveza Ventura. Photo Credit: Cary Whittier. Copyright 2016. The Mistake Room Inc.